Many people believe that exchanging tofu and soy for meat, eggs, and milk is a much healthier decision, when the truth is that nothing could be further from the truth. Processed soy and today’s high tech methods to do so, might remove the toxins and anti-nutrients that are naturally present in soy, but it also leaves behind carcinogenic residue which is caused by high temperatures, high pressure, and petroleum solvent “baths”. 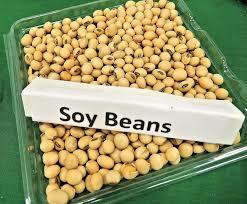 The worst type of soy are the types that American’s love the best; soy protein isolate and hydrolyzed plant protein. These types of highly processed soy contain a compound called phytates, which block the absorption of minerals and contain trypsin inhibitors that block proper digestion. While some studies have shown that soy can lower cholesterol levels, there have also been studies showing that it does the exact opposite. There is currently a petition before the FDA, asking them to reevaluate the evidence and remove the “soy prevents heart disease” claim that was approved in 1999. Soy mimics the hormone estrogen, which can help women going through menopause as it can relieve symptoms like hot flashes and night sweats, but for infants and young children, this is not something desirable. Infants have bodies that are still under development. 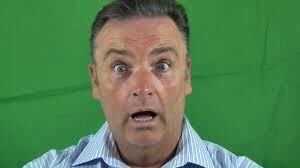 This makes them more vulnerable to hormones such as estrogen. Don’t feed your child soy based formulas. 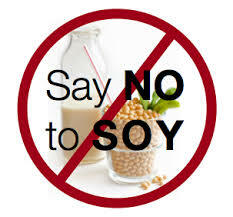 Soy naturally contains a toxin called antinutrient. This is an inhibitor that blocks the body from making a digestive enzyme as well as stopping the body from absorbing many minerals, such as calcium, from their meal. 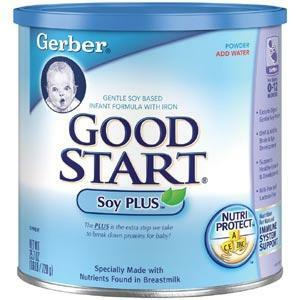 You could be depriving your baby of much needed nutrients when you feed them soy products or soy based formulas. Is There a Safe Type of Soy? Yes, there is! 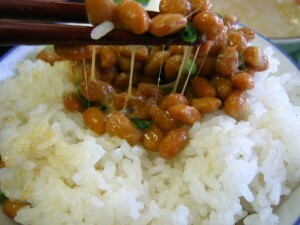 Fermented soy products reduce the antinutrient and phytic acid levels to a minimum while increasing the beneficial compounds, such as Probiotics, which improve the digestion process. Fermented soy also reduces the isoflavones, which are the estrogen mimicking part of soy, to the point where they no longer influence the body. 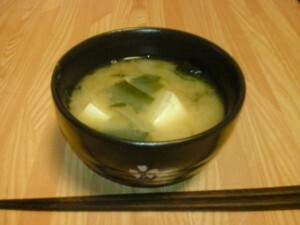 Miso – This is a fermented soybean paste that has a buttery texture to it and is often the base of miso soup. 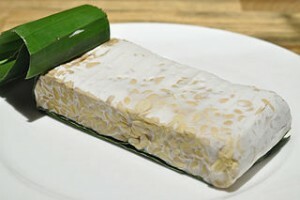 Tempeh – This fermented soy product has a firm texture and a nutty, mushroom like flavor that most people love. 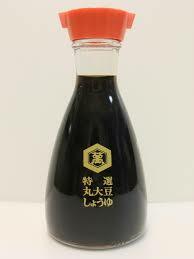 Soy Sauce – Look for traditionally made soy sauce, which is made from fermented soy, salt, and enzymes. So while those soy burgers and soy cheese sound like a healthy option, they really aren’t. The basics of healthy eating haven’t changed much over the years. Eating unprocessed, fresh, natural, and fermented foods are always your best option.